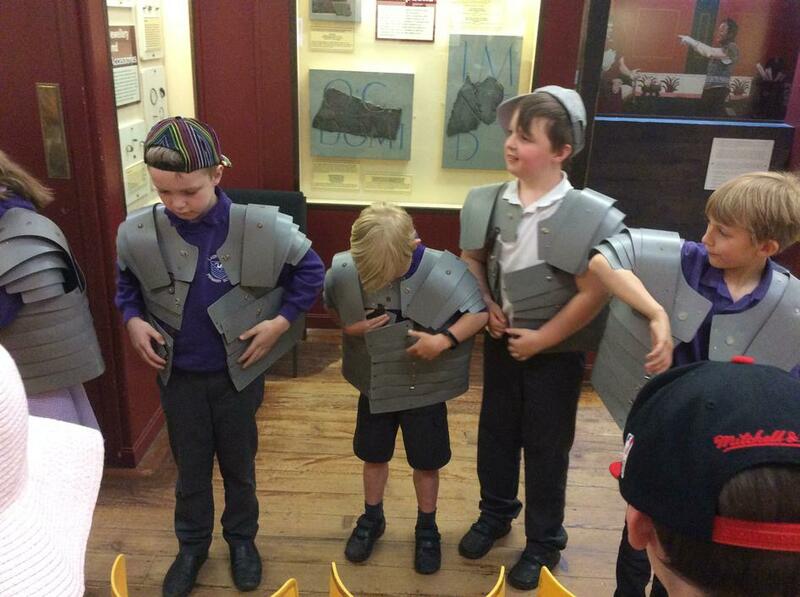 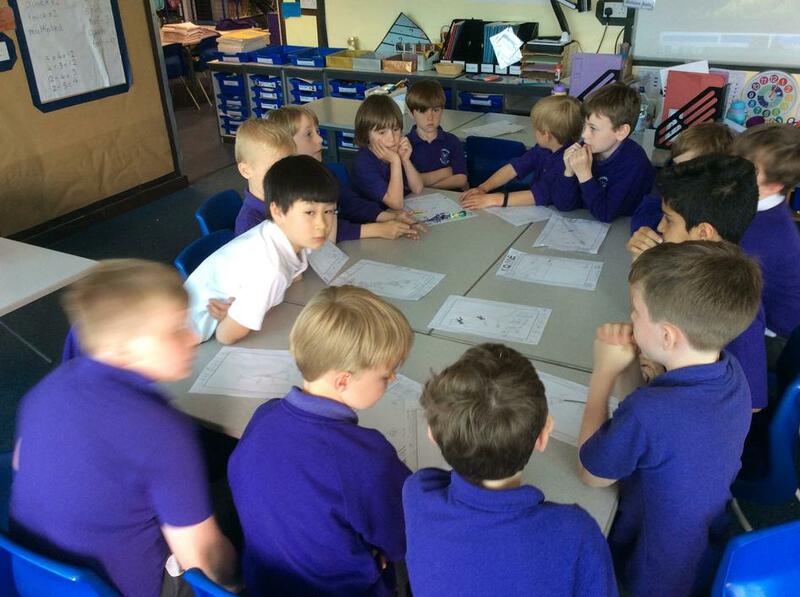 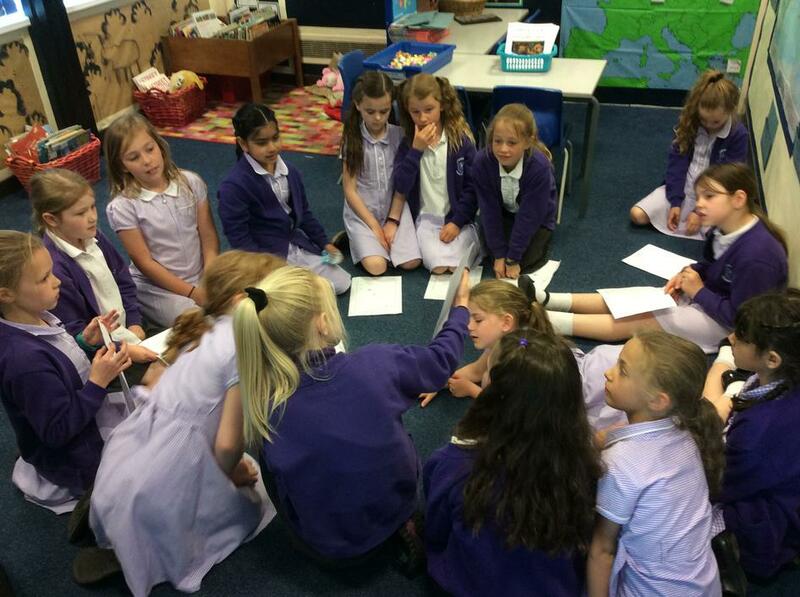 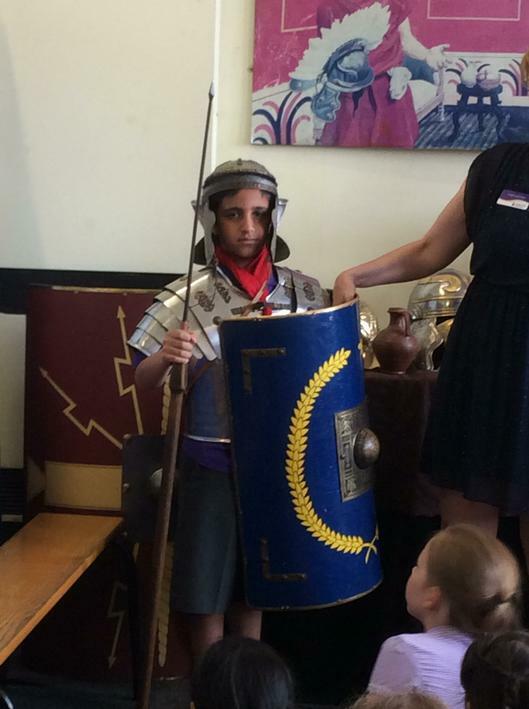 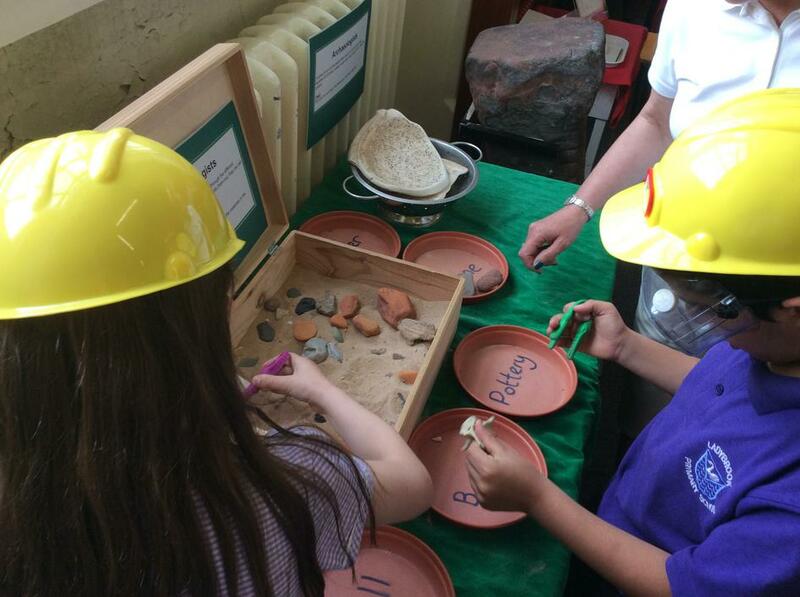 Recently, Year 3 visited the Grosvenor Museum in Chester to find out more about the Romans. 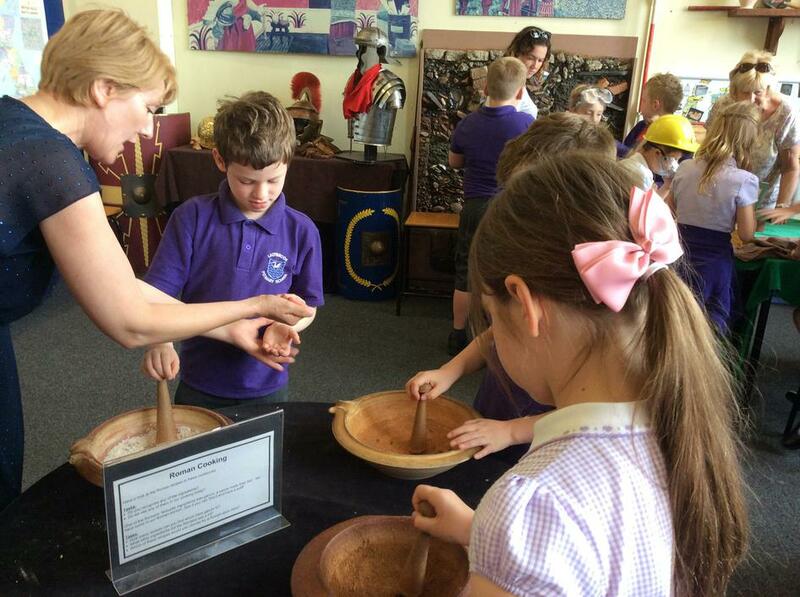 We were able to explore Roman artefacts and find out further information on the Roman empire. 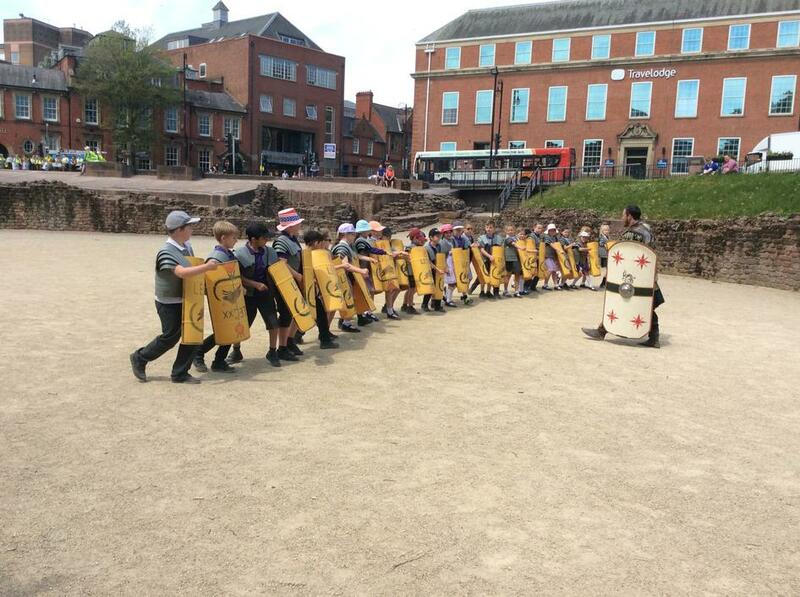 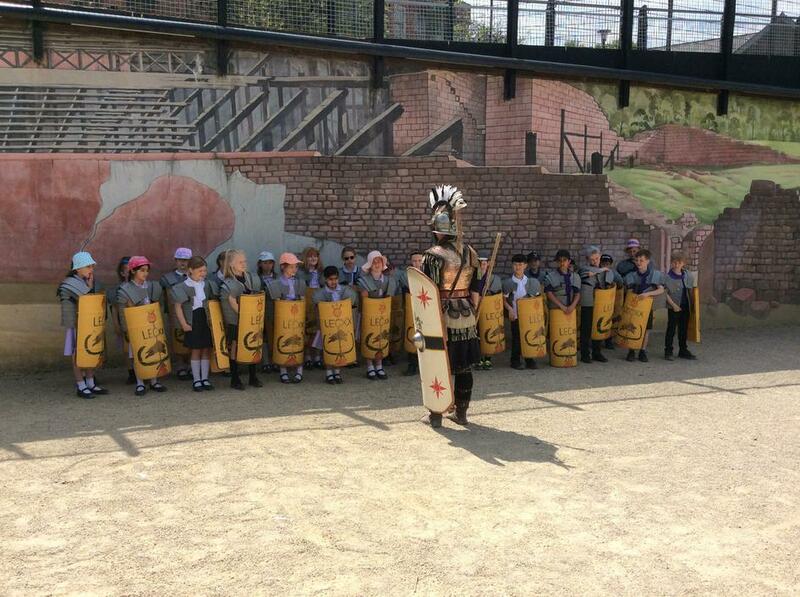 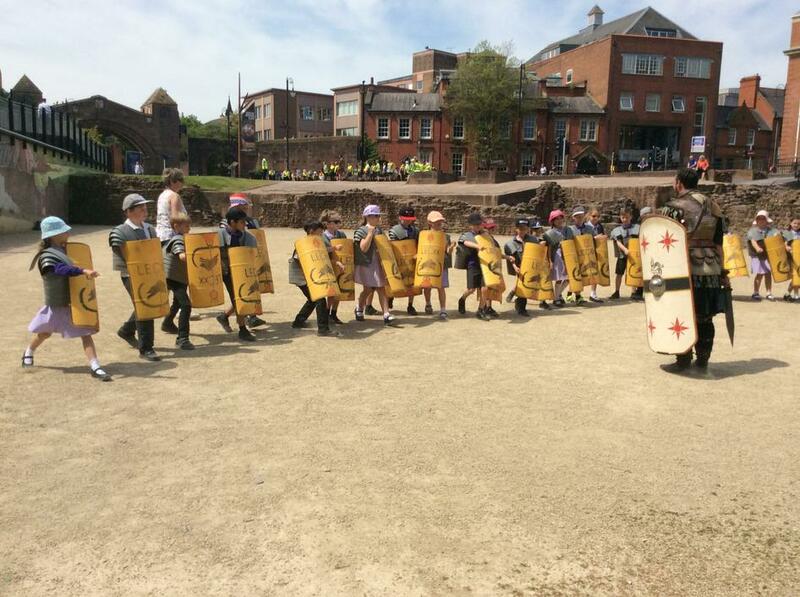 After lunch we dressed as Roman soldiers and marched through the streets of Chester to the Roman Amphitheatre. 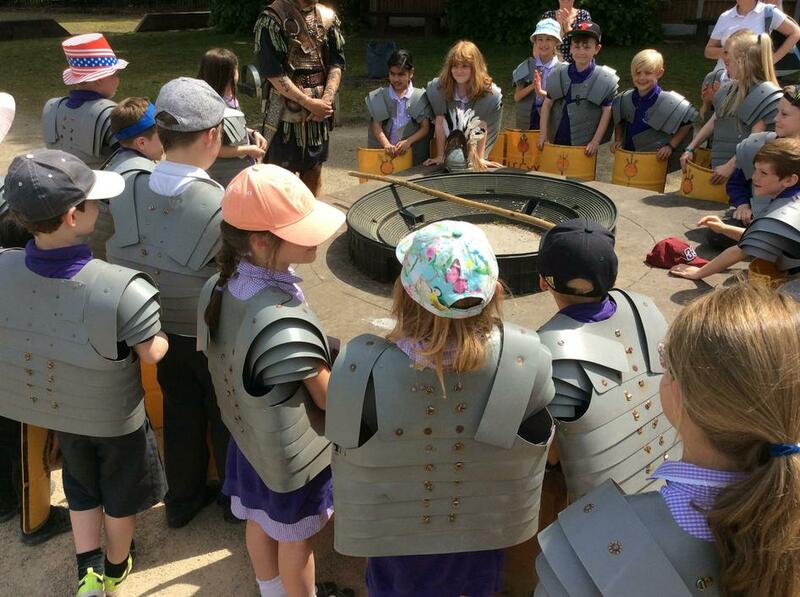 Here the children tried their hand at Roman shield formations. 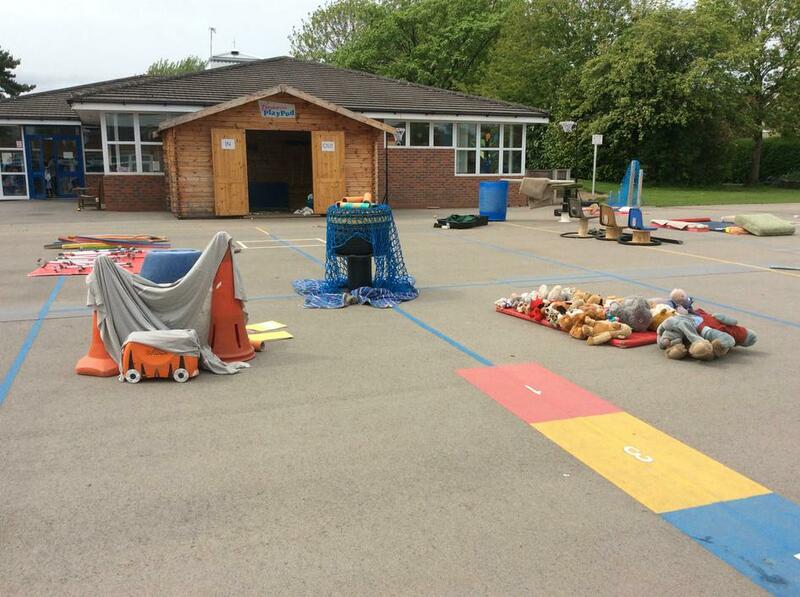 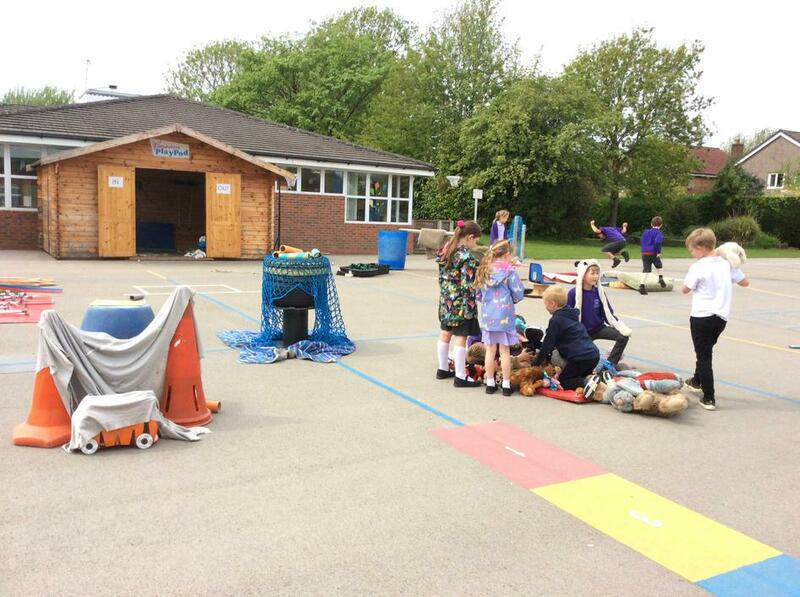 It was a lot of fun, you can see from the photographs and videos below the children enjoyed it. 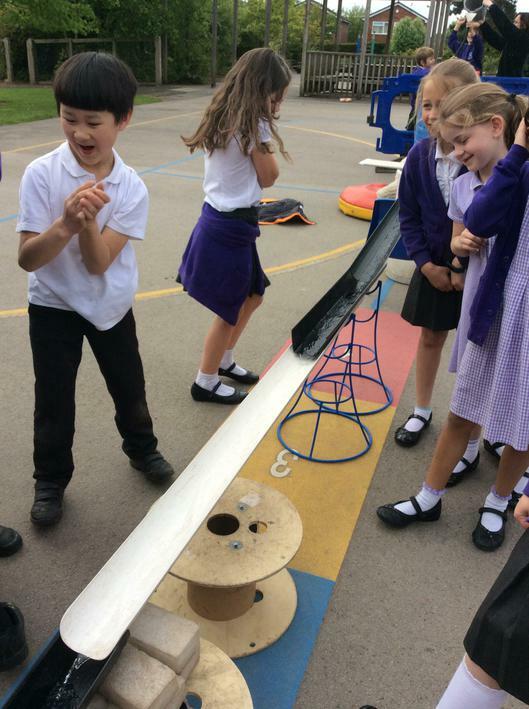 We also found out about Aqueducts. 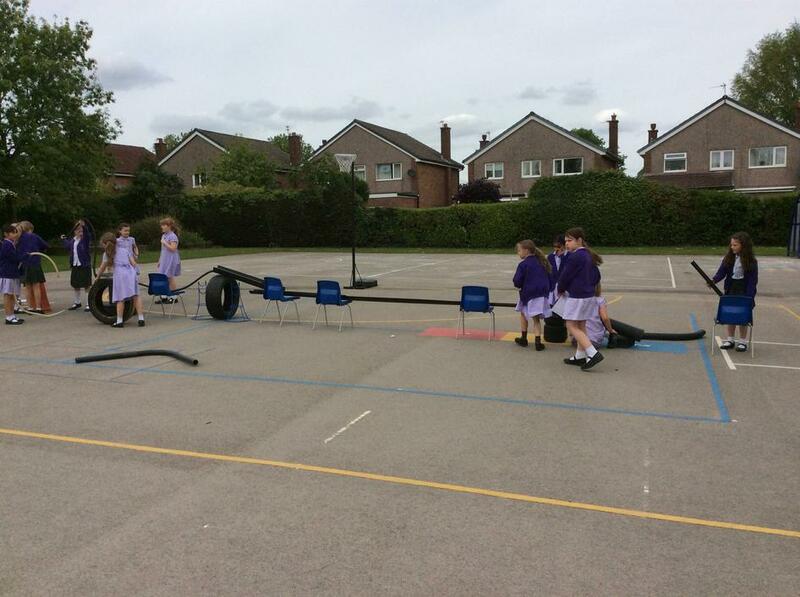 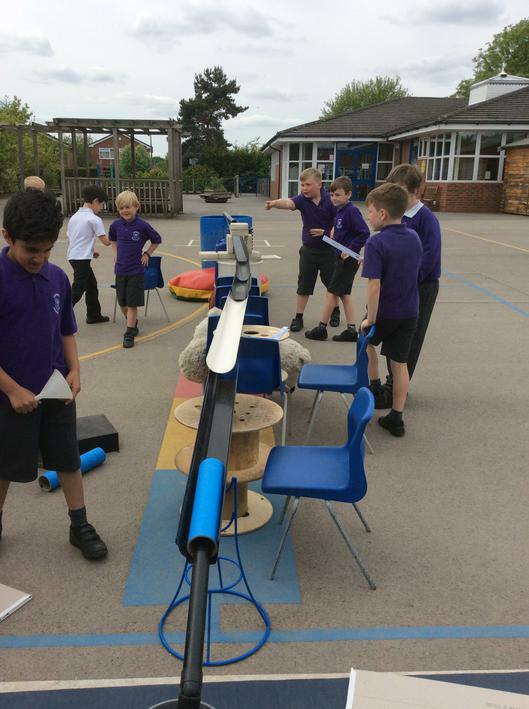 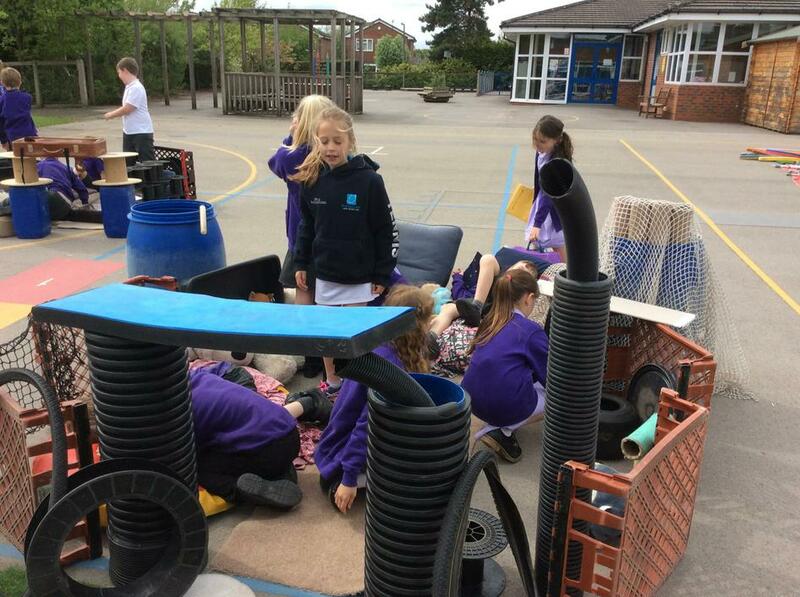 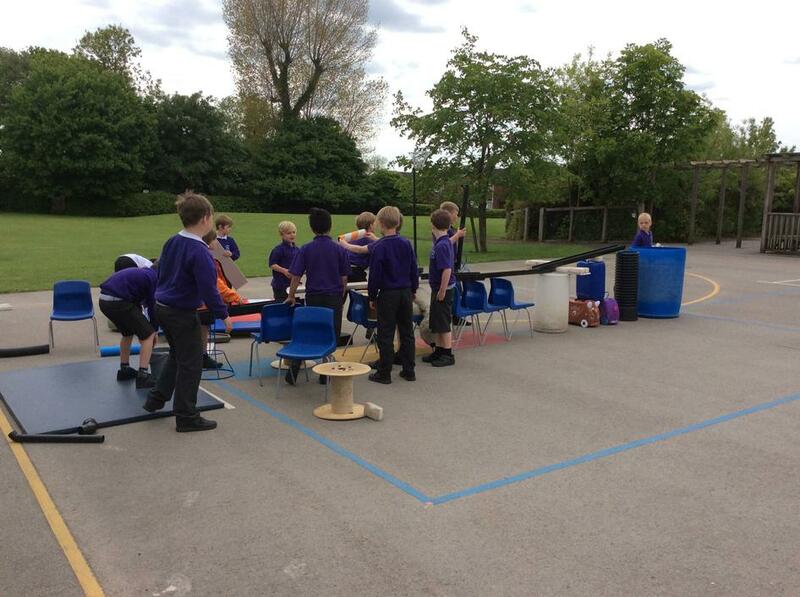 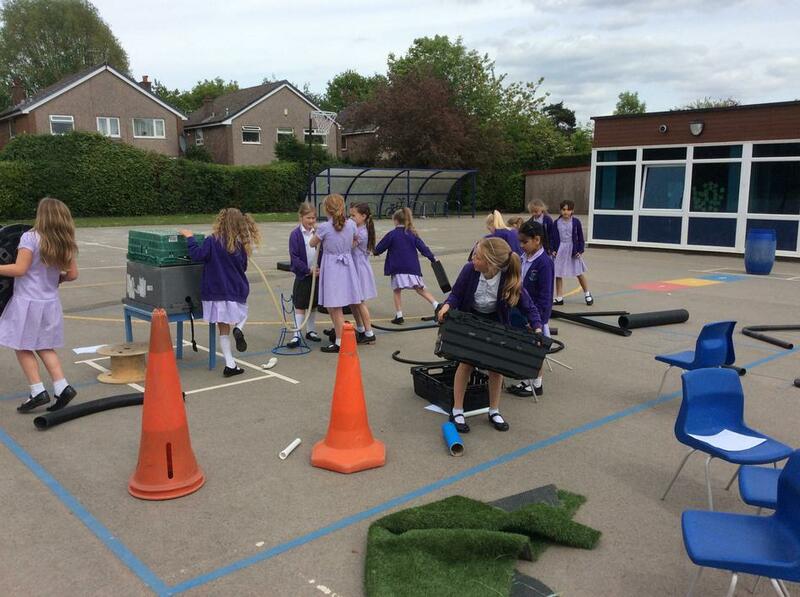 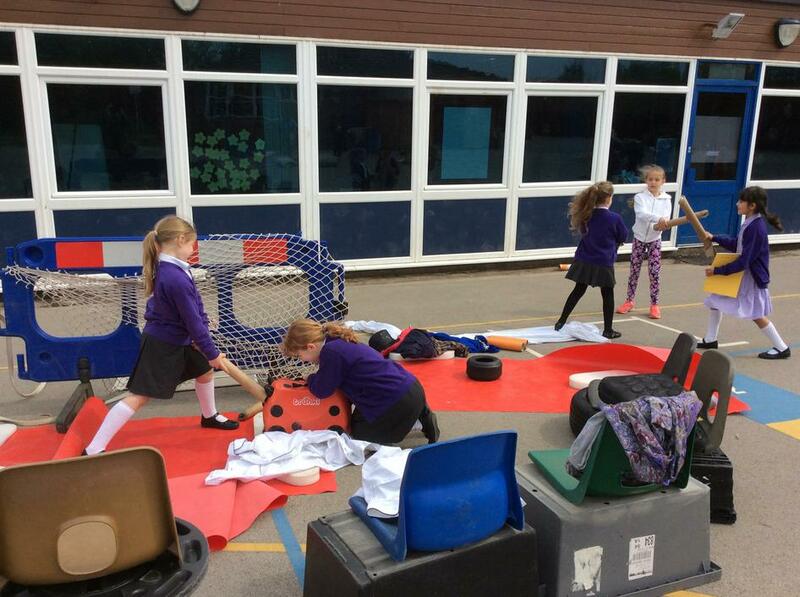 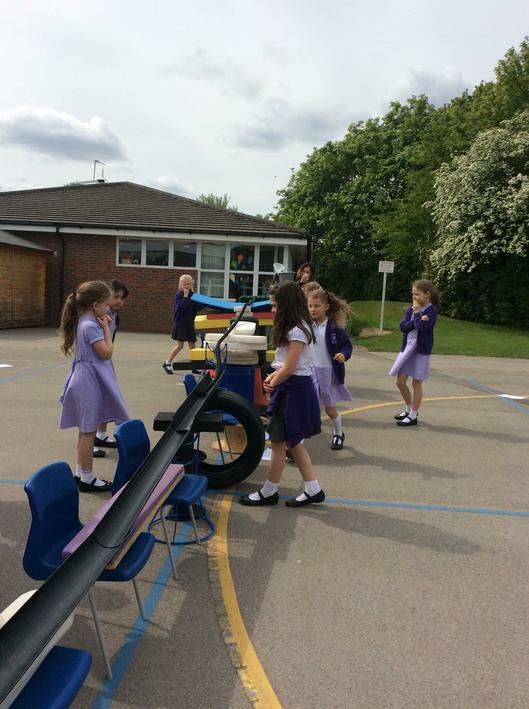 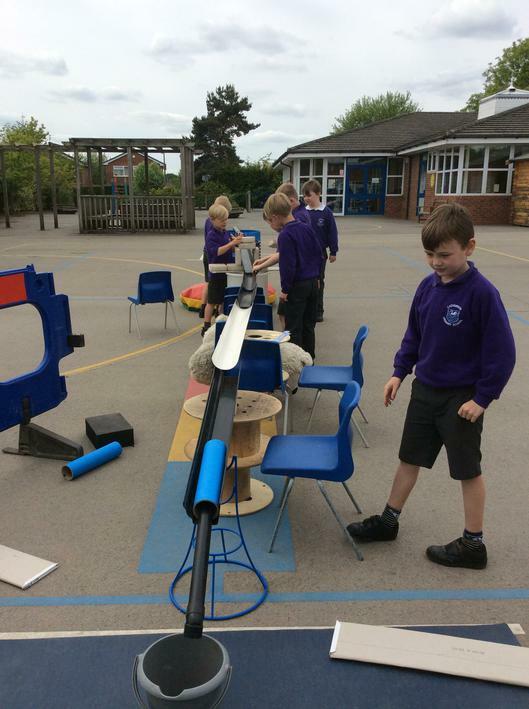 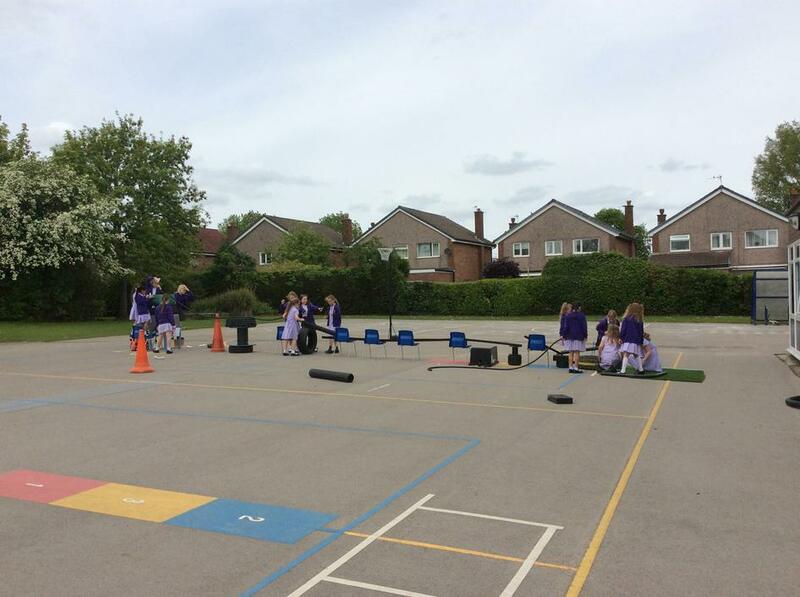 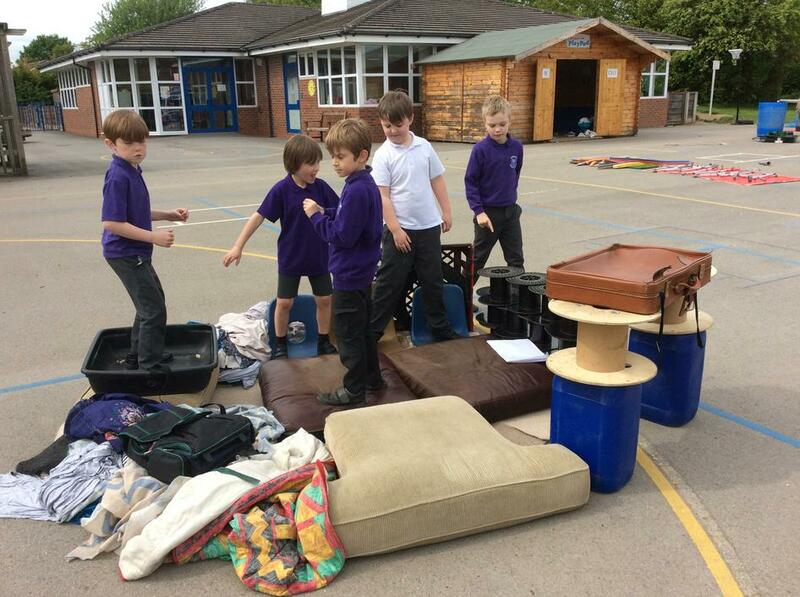 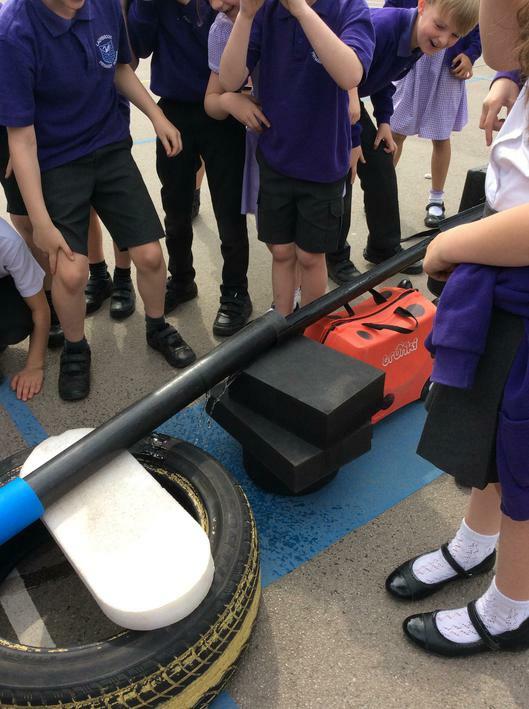 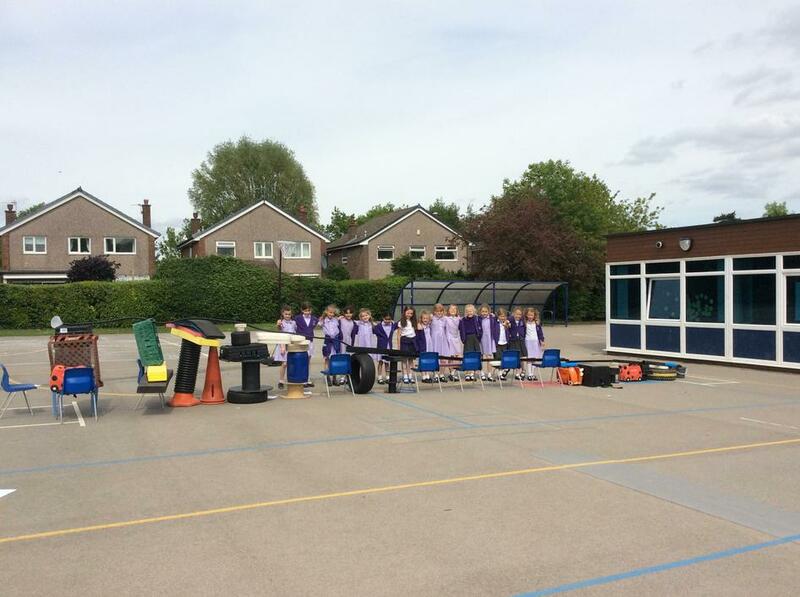 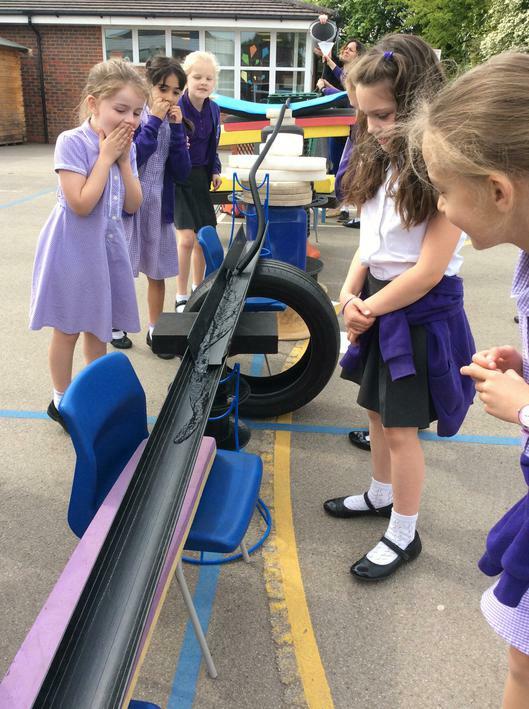 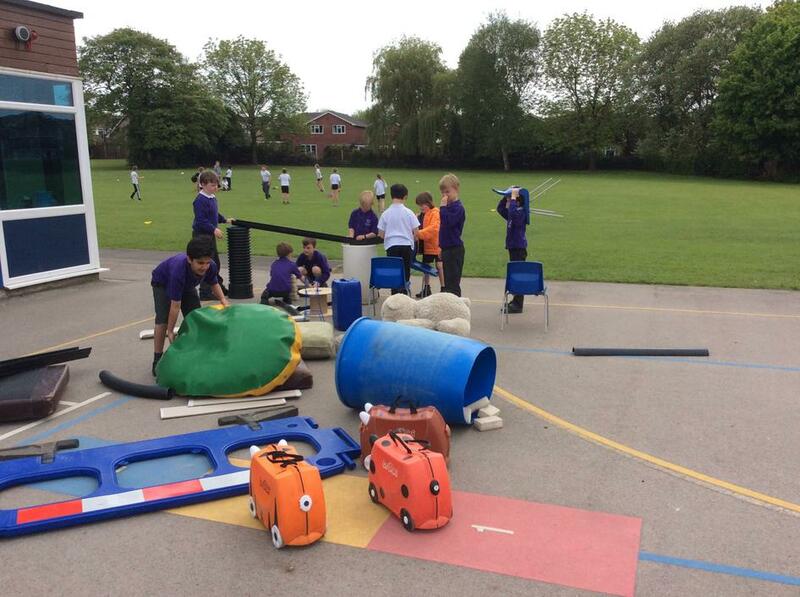 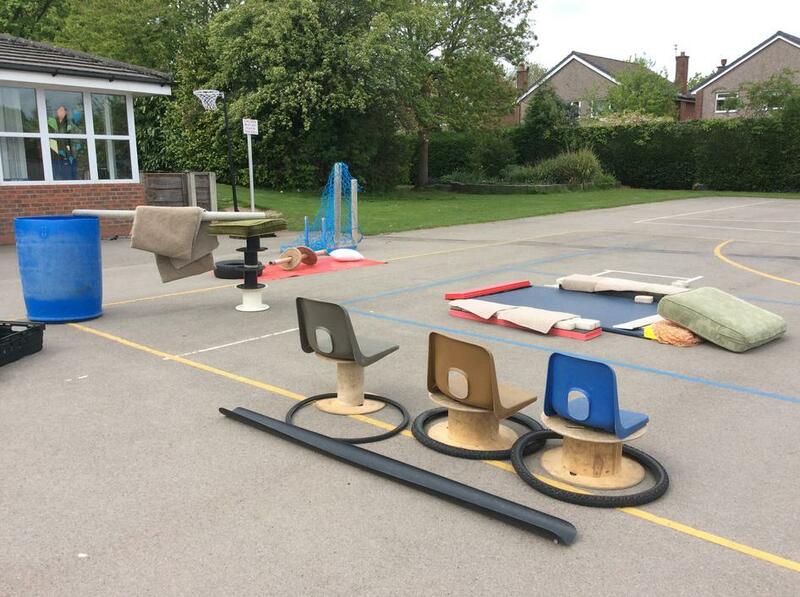 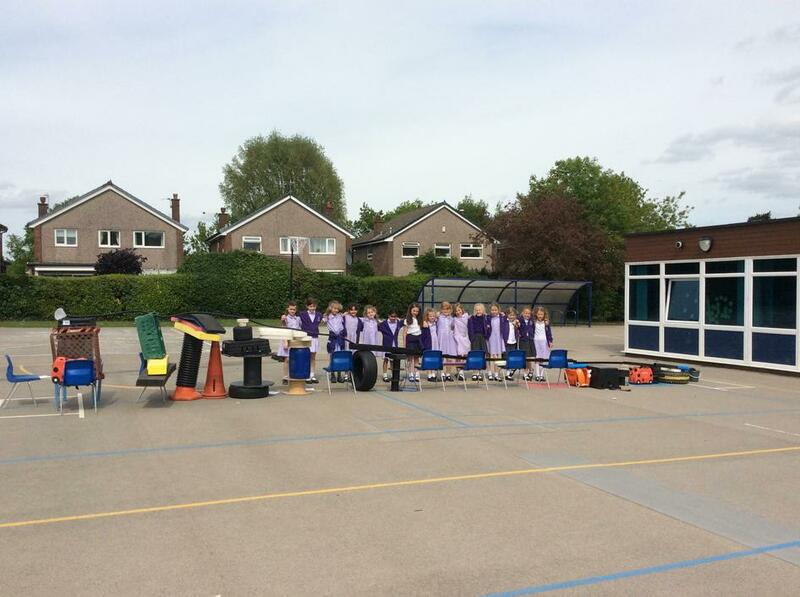 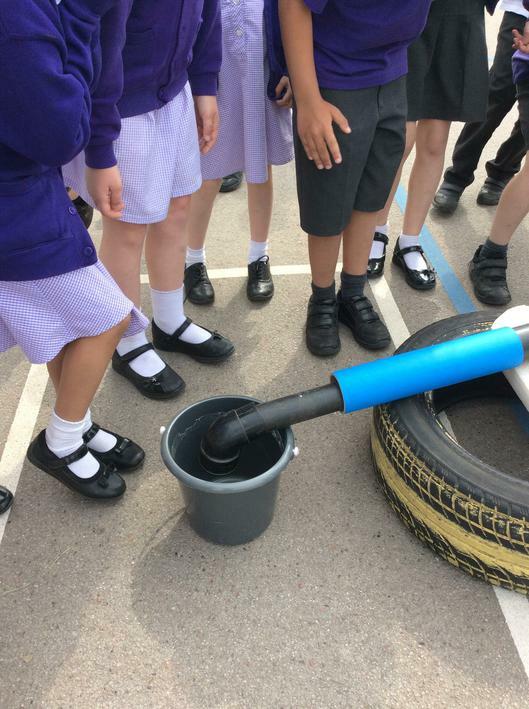 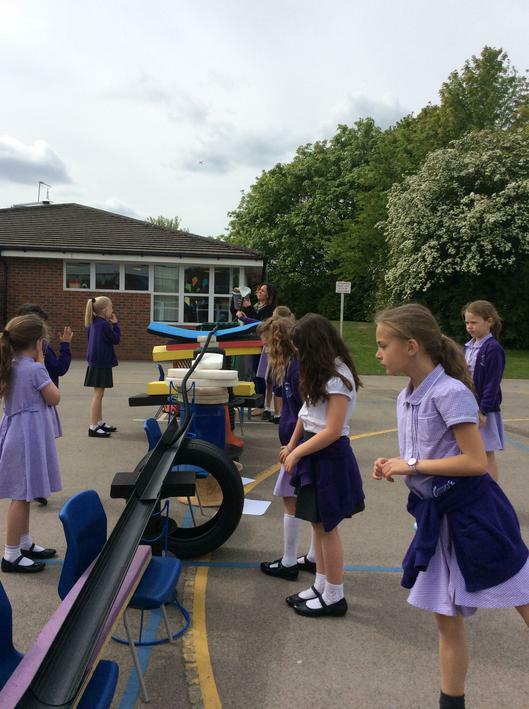 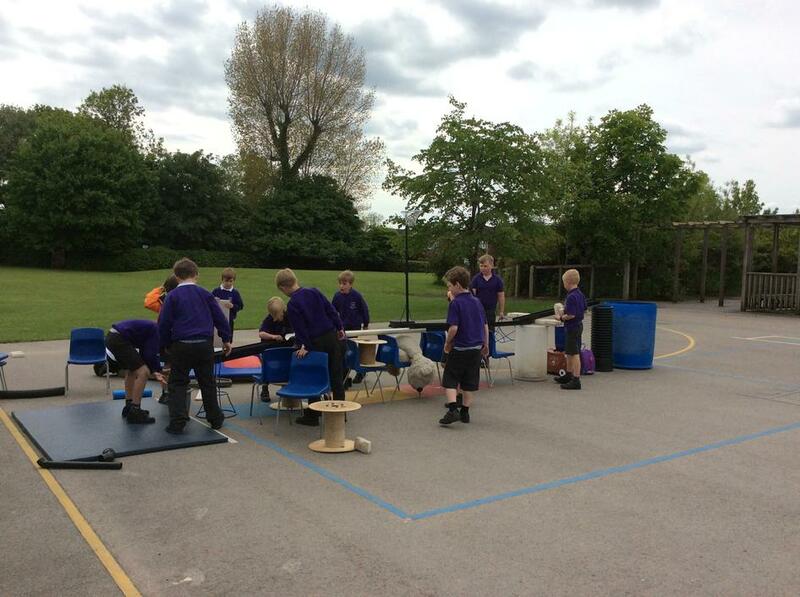 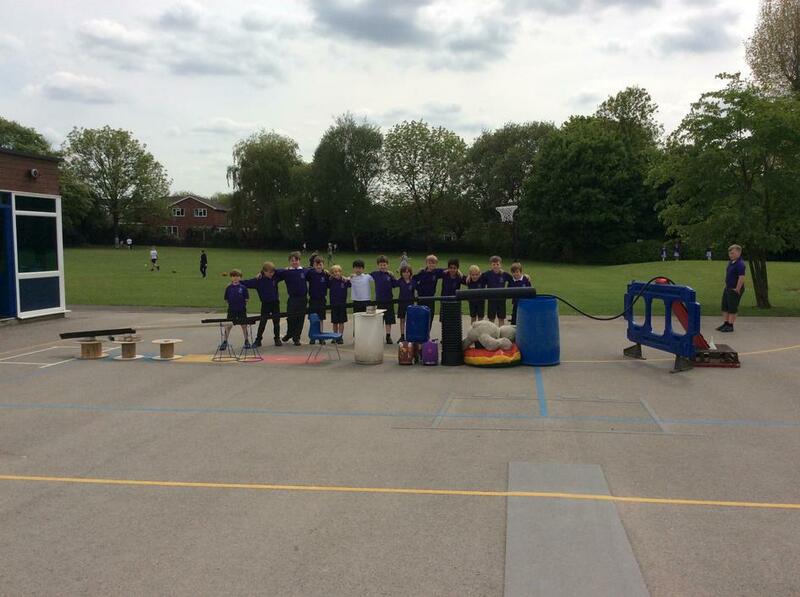 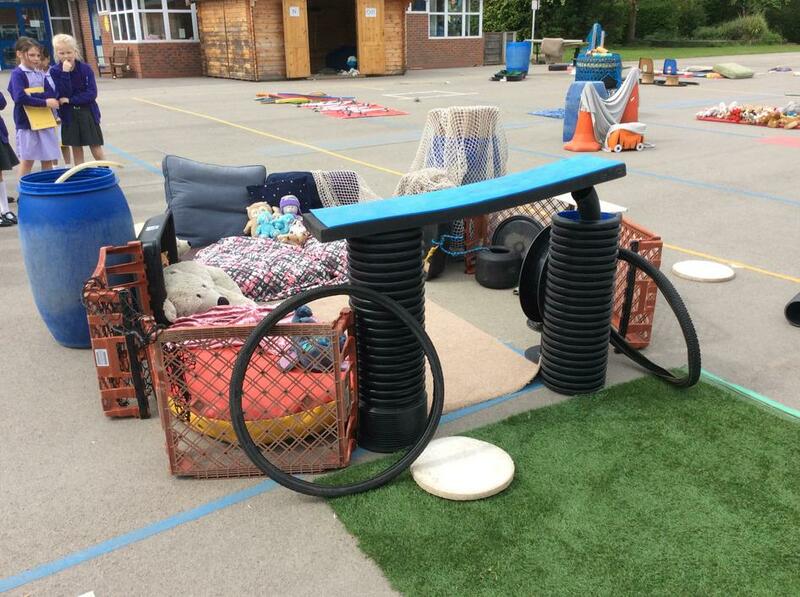 Using the play-pod equipment and some old pipes we designed and made our own aqueducts. 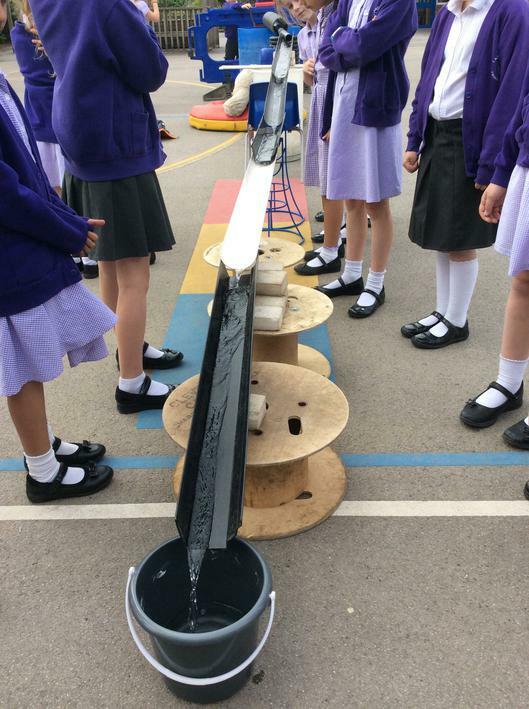 When we tested them, the girl's aqueduct had a leak but the boy's worked straight away. 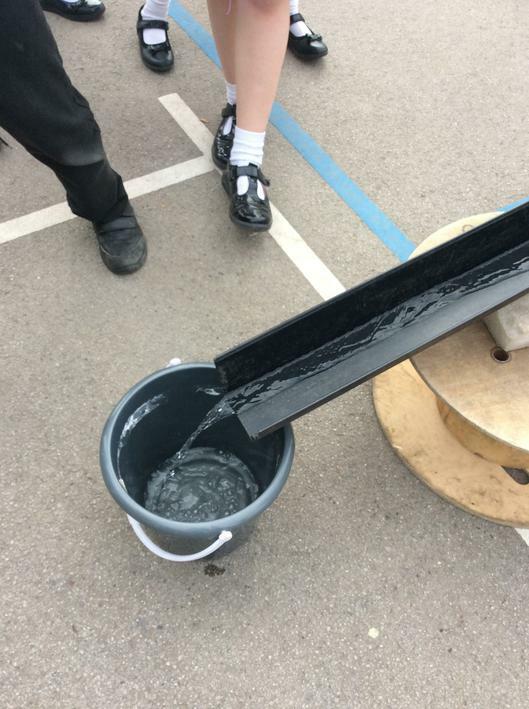 The boys then worked with the girls to fix their leak so both aqueducts worked in the end. 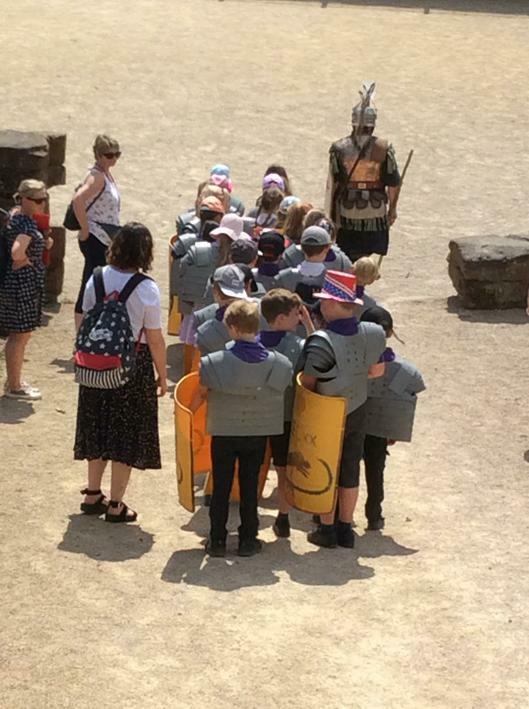 Our topic for the Summer is the Rotten Romans. 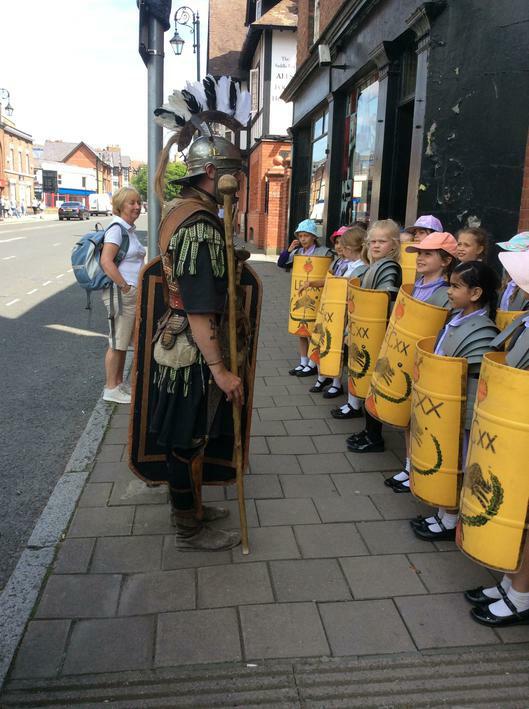 As part of our topic we have been finding out about Roman towns. 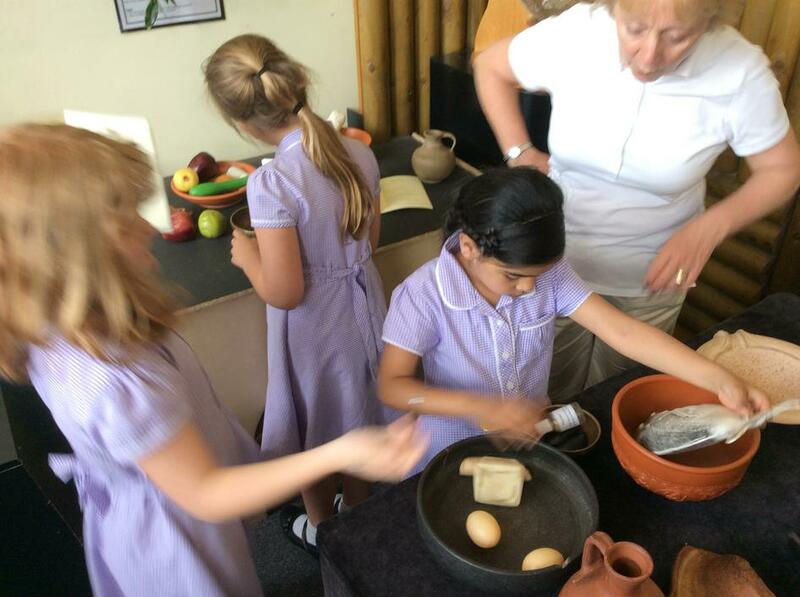 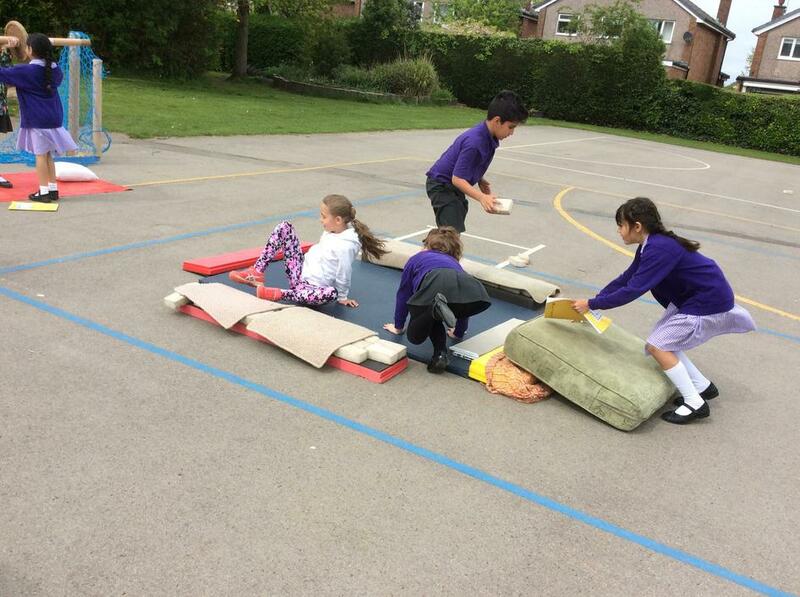 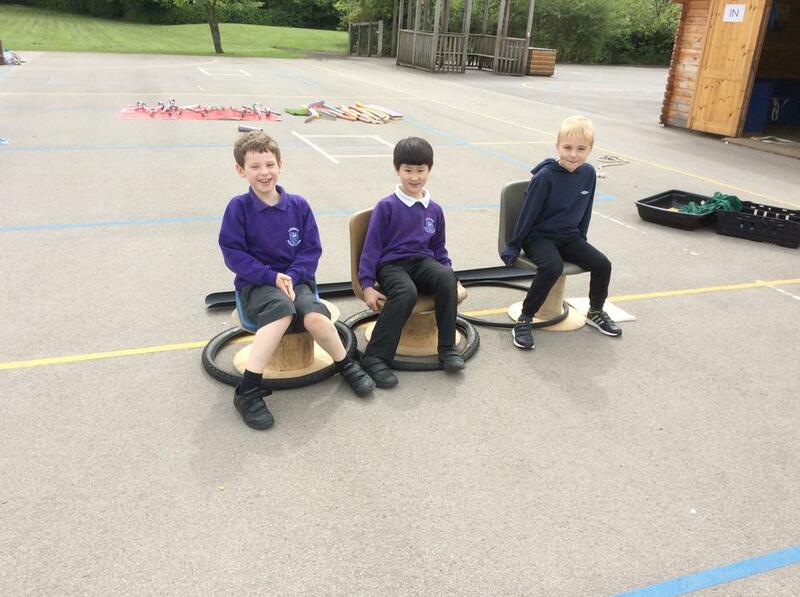 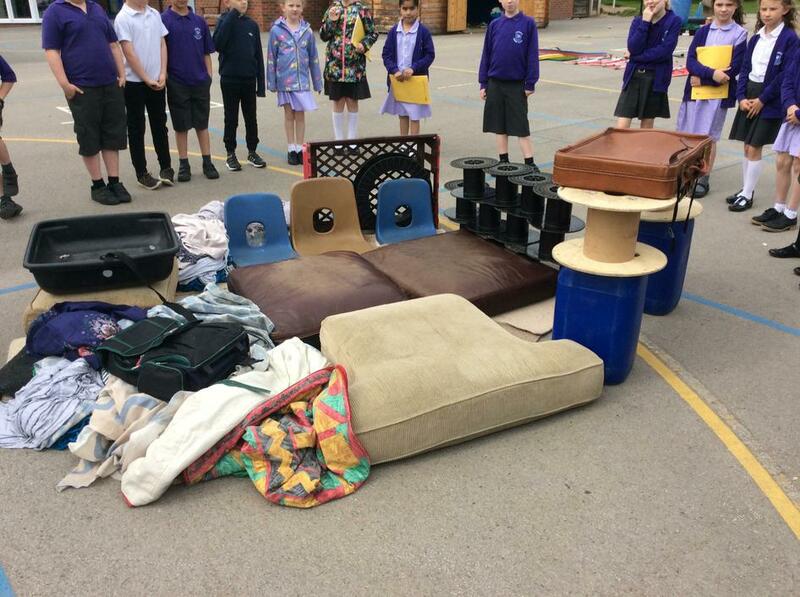 We did some research into how the Roman’s lived then used our information to create a Roman town in the playground using the playpod equipment. 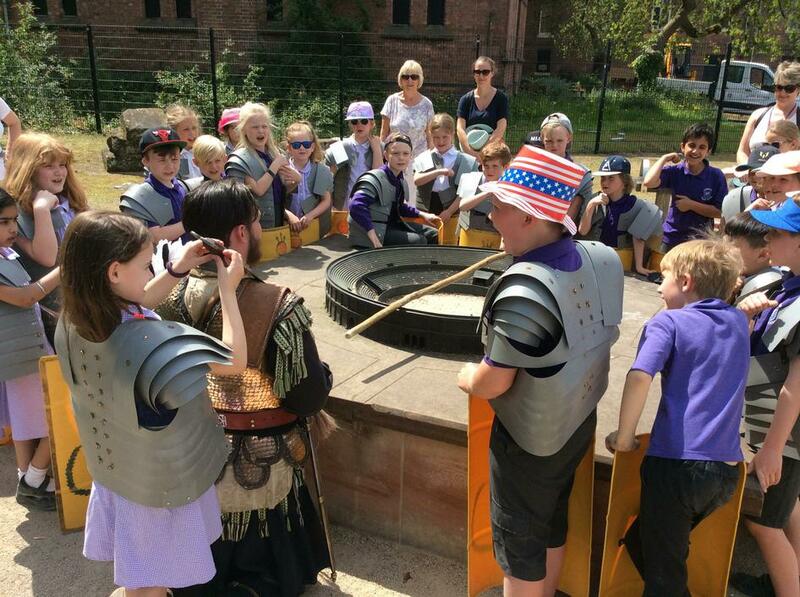 The forum where the Romans would socialise around the fountain. 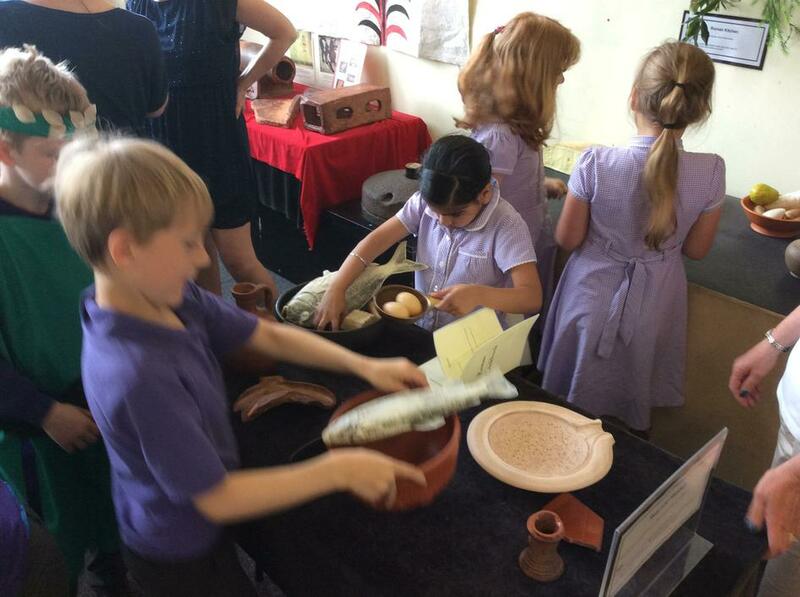 The forum also contained market stalls and a variety of shops. 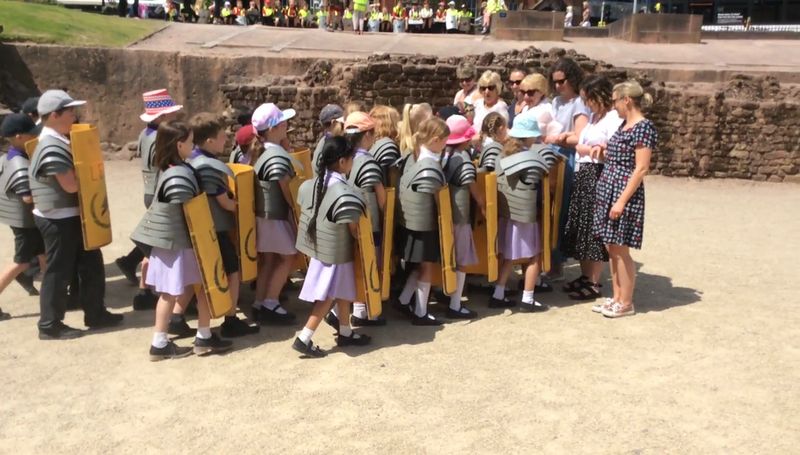 The amphitheatre with its caged animals ready for fighting gladiators. 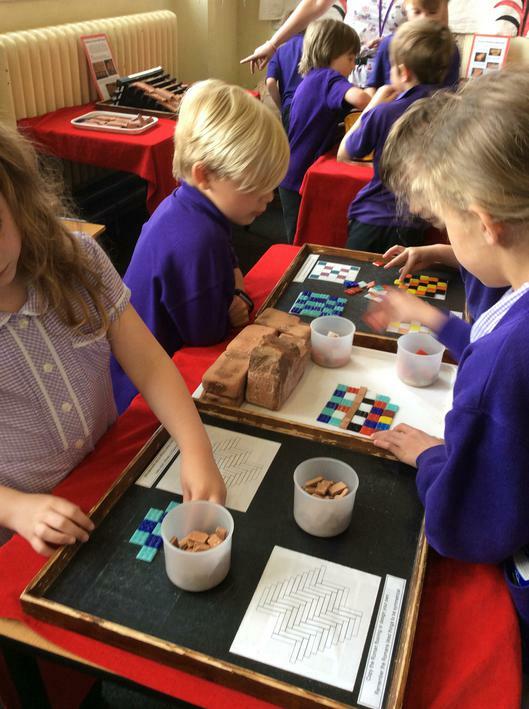 The Roman baths with the communal toilet, gymnasium and pool for bathing. 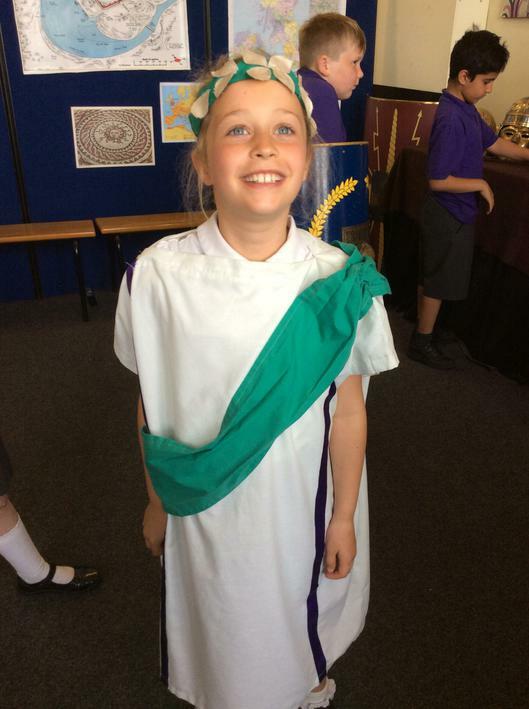 Some Roman houses and villas. 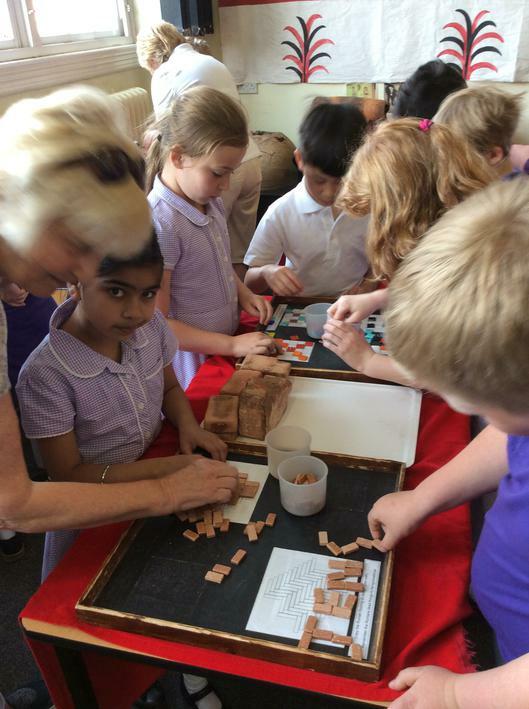 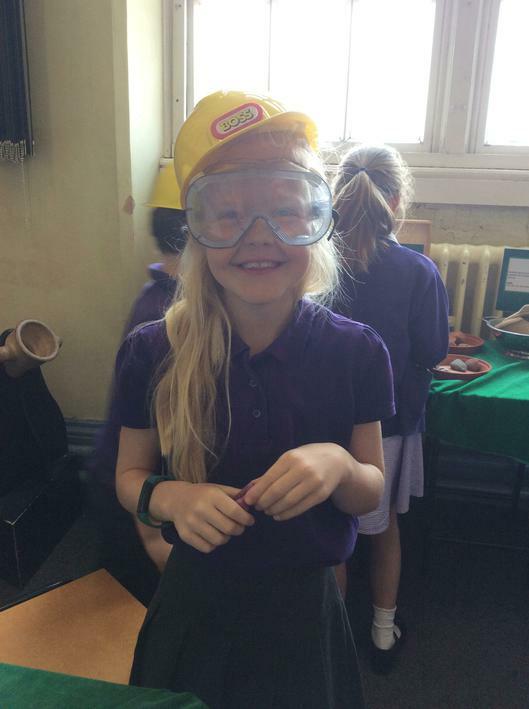 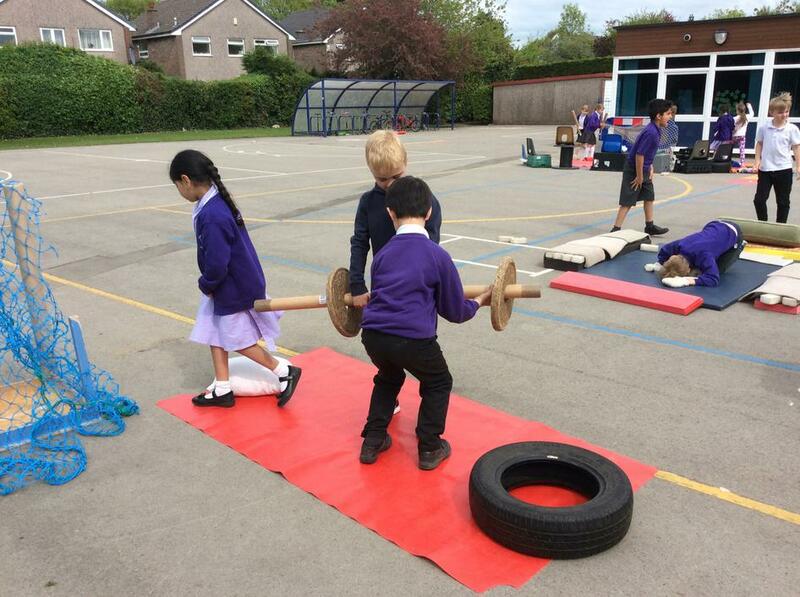 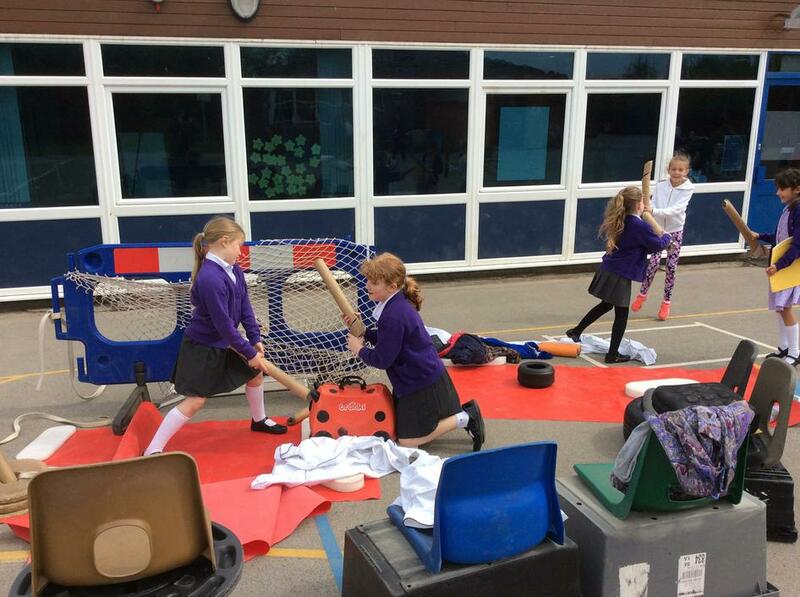 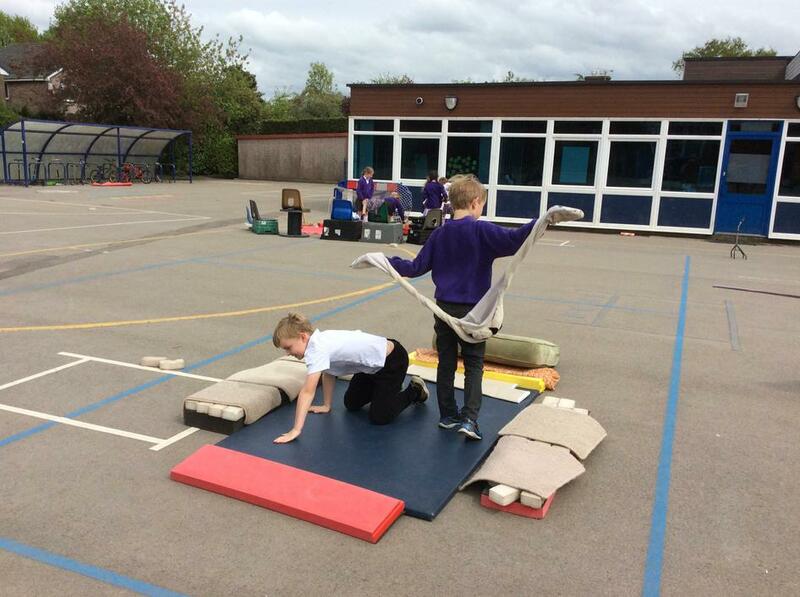 Year three really enjoyed becoming Roman builders for the afternoon. 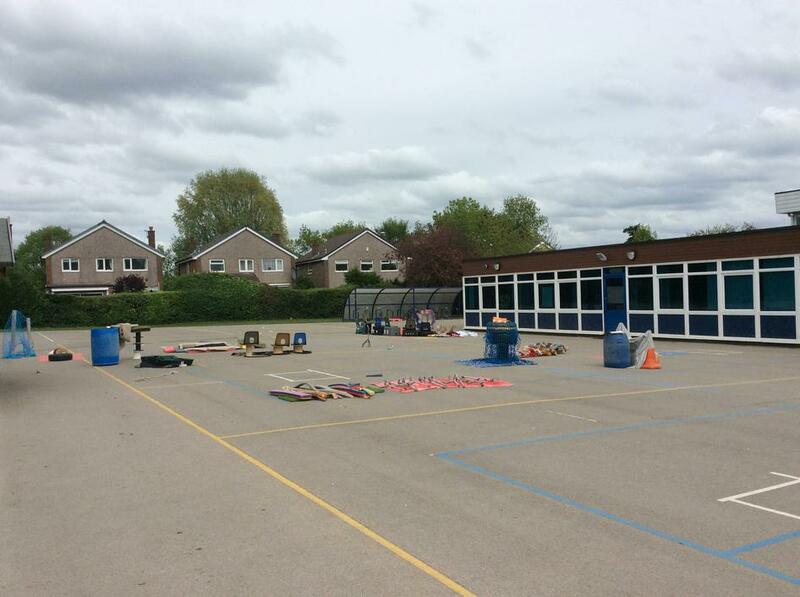 Here is what they created.